Categories: Fashion Accessories, Jewelry, Newly Arrived. 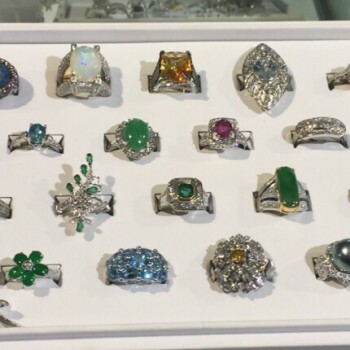 Tags: and, diamond rings, Gemstones, rings. 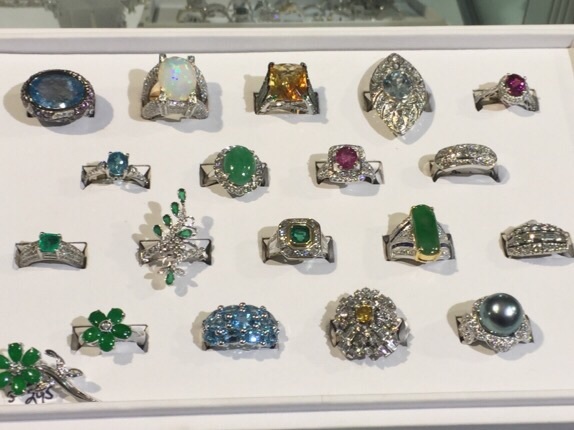 Estate joy, diamond rings, Gemstones.